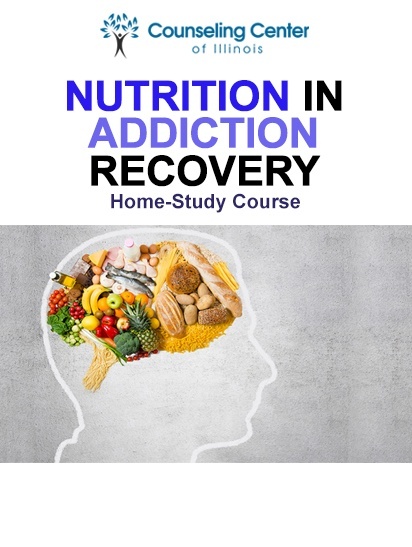 Nutrition in Addiction Recovery program is a home-study course approved by the Illinois Certification Board for the following categories: Counselor I or II, Preventionist I or II, CARS I or II, MISA I or II or III, PCGC II, CCJP II, CAAP I, CRSS I or II, MAATP I or II, RDDP, NCRS II, CFPP II, CVSS II. It is worth 6 continuing education units. Diet and Nutrition is becoming popular in Rehab and Recovery. 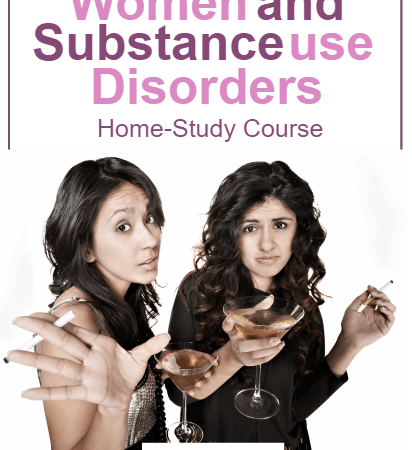 Drug and alcohol abuse can cause nutritional deficiencies and issues with digestion. Users often have depleted levels of vitamins, minerals, and essential amino acids and fats, which can lead to a number of mental and physical problems. Repair of damage to organs and tissues. Reduced risk of relapse due to fatigue or depressed mood. A healthy diet is a key component in the battle against addiction and can help lay the groundwork for attaining and maintaining sobriety. 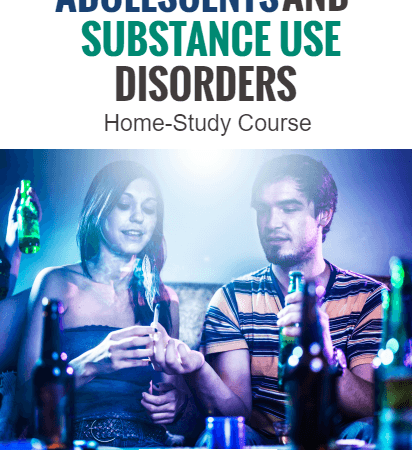 Proper nutrition can help both the brain and the body heal from chronic substance abuse and increase the user’s odds of getting and staying sober.